Okay, open your eyes! Tada! Can you guess where you are? No? Let me give you a little hint, its a sweet little boutique in the heart of Downtown Phoenix filled with the most amazing "shut up fabulous" clothing and one of kind hand crafted jewelry. Walls of exquisite antique mirrors reflecting your beautiful self. A magical place, where it is just way too much fun to be a girl. Still wondering? 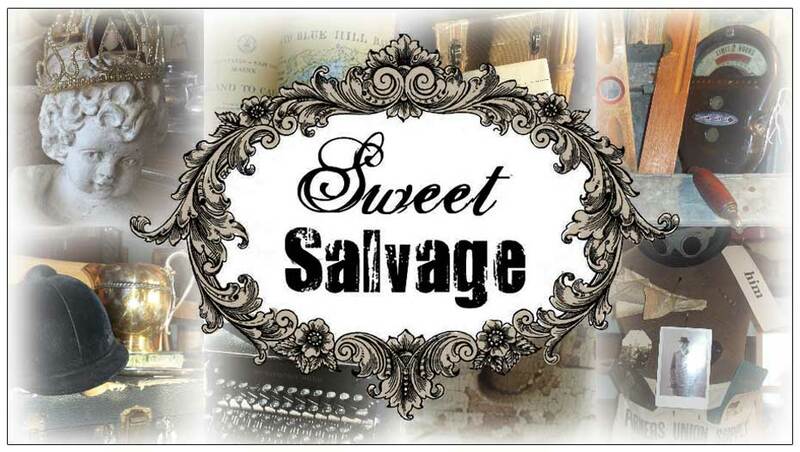 Well my friends, it is the new Sweet Salvage Boutique! Expanded to over 400 square feet of pure yummy bliss. You have expressed your love for all the Sweet Speciality Designers and we have answered your call, creating the most over the top boutique in the Valley. Ingenious design collaboration between Kim Rawlins and clothing designer Minnie Hunt has made this Sweet dream come to life, just in time for it's reveal at Sweet Salvage's 3rd Birthday Event this weekend.. You are going to love the inspiration and sparkle oozing with Sweet Salvage Style, as you leisurely browse for that special find, in this vast space of Sweet Vintage Perfection created just for you. WELL DONE! FABULOUS! Just absolutely gorgeous! I loved everything I saw, and Dawn Marie, your photos of everything are magnificent!